Reach printing speeds of up to 48m²/hr (517ft²/hr). Print on rolls between 254 and 1371-mm (10 and 54-in) in size. Print more than just traditional signs, including POP, wall décor, canvas and backlits. 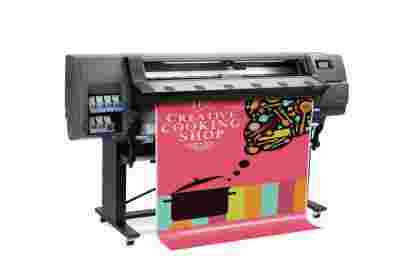 Produce high quality 1200 dpi prints using six colours. HP Latex allows for healthier printing, as no hazard warnings, HAPs or special ventilation is required. Prints come out completely dry, so you don’t need to wait to finish or deliver them. The Latex 310 is perfect for creating prints for both indoor and outdoor use. The latex ink allows you to serve industries you couldn’t before, such as healthcare, as unlike solvent ink, latex is odourless. Even when unlaminated, outdoor prints can last up to three years – five years when laminated. Produce consistent, high-quality, 1200 dpi images with six colours. 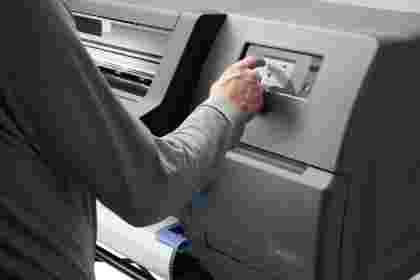 HP Latex printing has many advantages over other forms of printing; for example all prints come out of the machine dry. This allows you to deliver your products instantly. Moreover, the Latex 310 gives you greater application versatility without you having to buy multiple printers, and it is capable of generating a higher profit than even eco-solvent printers. The new HP Latex inks work with an optimizer module which eliminates the needs for substrate preheating, this allows the printer to start up in under 2 minutes, compared with 9 minutes for previous Latex printers. Compared with hard-solvent inks, HP Latex inks just as scratch resistant, making it possible to leave short-term signage unlaminated. The 310 can also achieve speeds of up to 48m²/hr (517ft²/hr) whilst keeping temperatures and energy usage low. 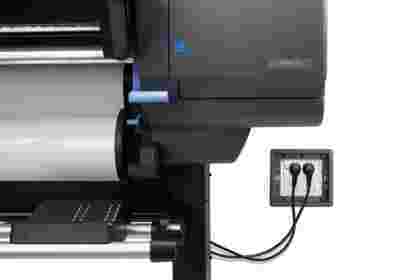 Latex printing is healthier too, as no extra ventilation, HAPs or warning labels are required for this printer. The inks are non-flammable, free of nickel and non-combustible, resulting in a safer workplace. Additionally, the printer itself is over 85 per cent recyclable. Try the 310 today for free! 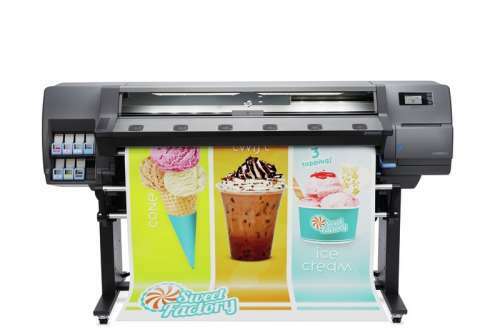 Simply sign up to our month-long trial, and see how this wide-format printer can open up new areas of business.